Holi is popularly touted as the Hindu festival that celebrates Spring and honours Lord Krishna. While this is true, the festival is also observed by Sikhs, Newar Buddhists, some Jains, and other groups of non-Hindus. This festival of colours is much anticipated since it is an excuse for all age groups to get messy in colours and revive their inner child. 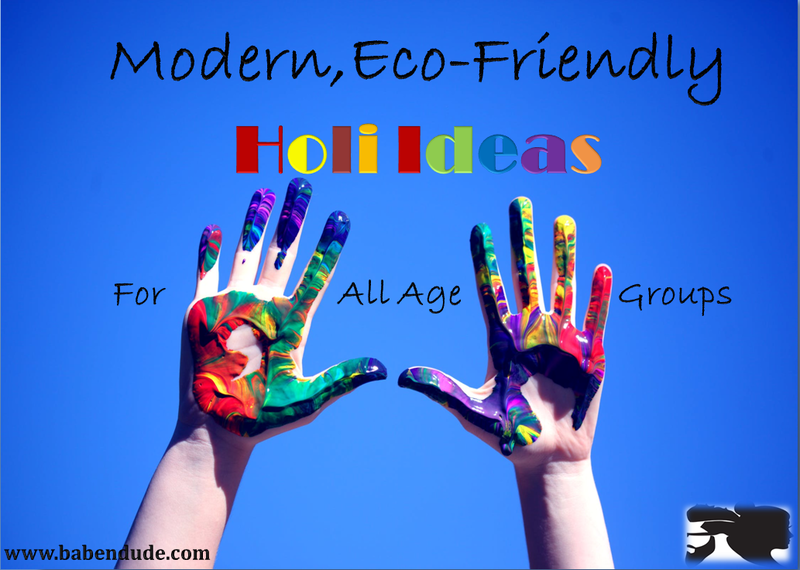 Here are some ideas to celebrate an eco-friendly Holi across age groups. If you want to make sure you have degradable colours, create your own at home. For instance, use Turmeric powder for yellow and use beetroot juice and other organic colours to stain rice flour. Let these creations dry two days before use! Try to avoid burning things for the sake of Poojas. Use alternatives such as electric candles to illuminate your holiday. Avoid anything that you feel will contribute to non-degradable waste (eg: plastic). The mode of celebration varies from age group to age group. Let us take a look at some of the celebration ideas for each age group. Colours are to be celebrated on this festival. Teach them to appreciate the colours of nature and spring by keeping a nature art contest and asking children to draw the ‘Spring Season’. Water balloons, Pichkari’s filled with coloured water are also fun! But the amount of waste around balloons can be harmful for the environment. Encourage children to use reusable water guns instead. Create a Holi wall and participate in dipping your hands in coloured, non-toxic paint and leaving your hand impressions on the wall. Holi is also a celebration of unity among family and neighbours so this can be a symbolic show of fun. You can also throw a Holi Party, and have a rain dance. If possible pool all your money together and get a rain dance shower so you and your friends can have fun in coloured rain water! This age group will have the most work thrust upon them with the purchases, cooking and Pooja prep! But this doesn’t mean one cannot have fun! Have a cooking contest among the co-family members or arrange for a Pot Luck. Sweet making with the colours of spring can be a theme for your competition. Also, come together for colourful flower decorations and Rangoli in order to ease the burden of work and have fun with family while doing it. This is perhaps the most adorable time to come together with family. Teach and participate in traditional Indian games such as ‘sakli’ or ‘lagori’. You can also use this time to tell stories and tales of your past that can be passed down to future generations. Holi is that time of year that lifts one’s spirits and gives one a reason to celebrate life vibrantly. Use this time to celebrate to the best of your ability. 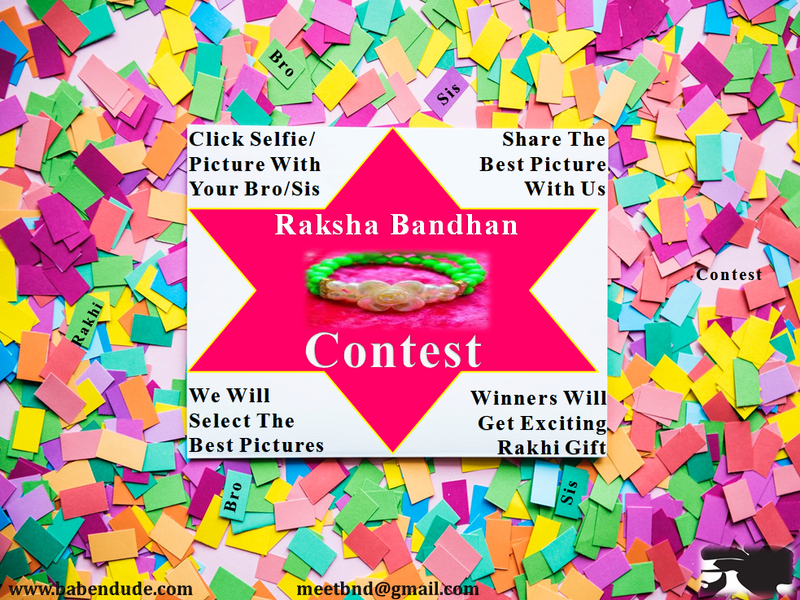 #Babendude team wishing you all a happy and safe Holi!